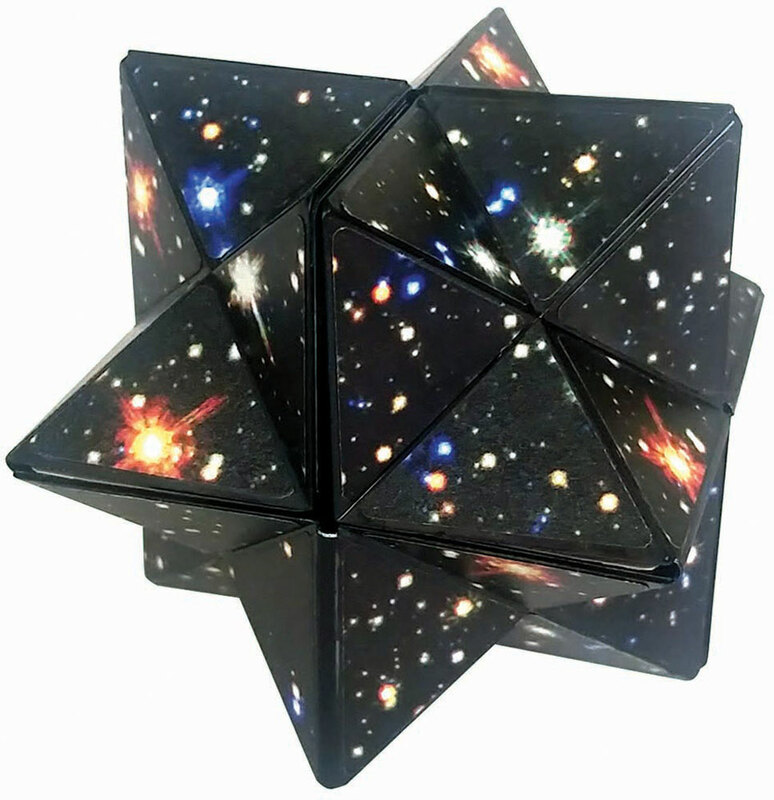 Reach for new stars! 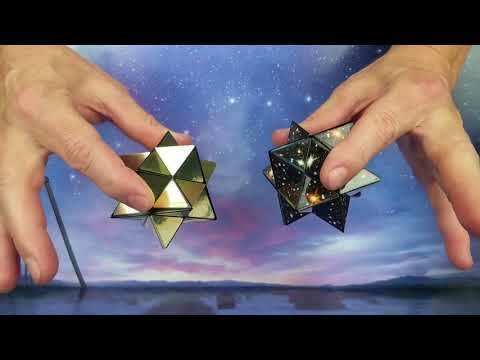 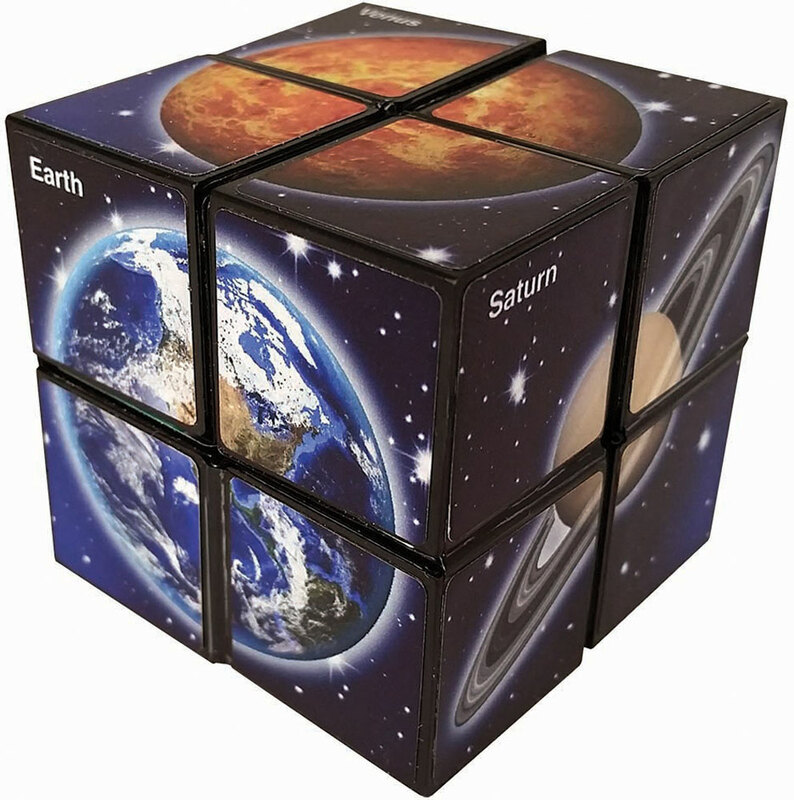 Two puzzles magically fit together into one cube, and transform from their stars to show the planets and solar system. A cool new theme for the popular Star Cube! 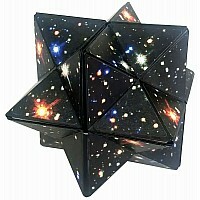 For ages 8 yrs-teen, from California Creations.